The Resource Key works with all devices, from handheld to tablets. Accessing information to specific services can be difficult at the best of times. In modern day life technology plays a key role in ensuring information is at your fingertips. 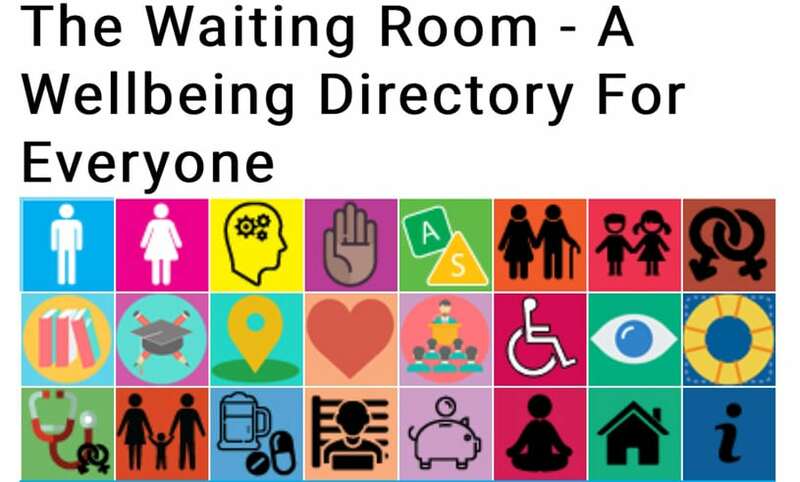 The Waiting Room Resource Key gives you the opportunity to access your local services whilst on the go. 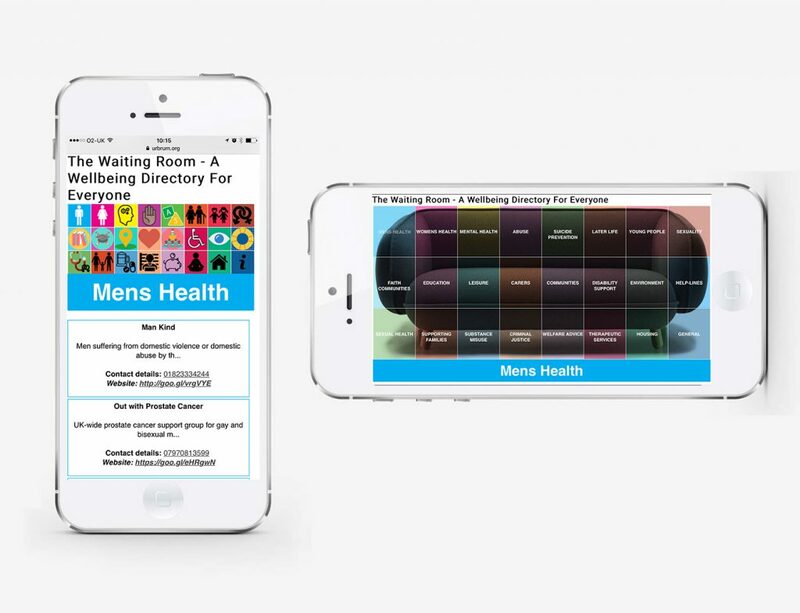 The Quick Response Code on the Resource Key will take you straight to The Waiting Room, a place where you will be able to access information about local services that can support you.